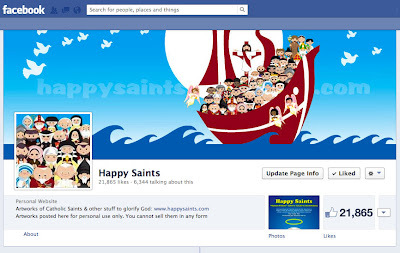 If you have not been following the Happy Saints Facebook Page, I invite you to 'like' it and join the conversations. There's a lot more happening over there with comments and posts from other people. It is a public page, so you need not have a Facebook account to view it, although you would need one to comment. 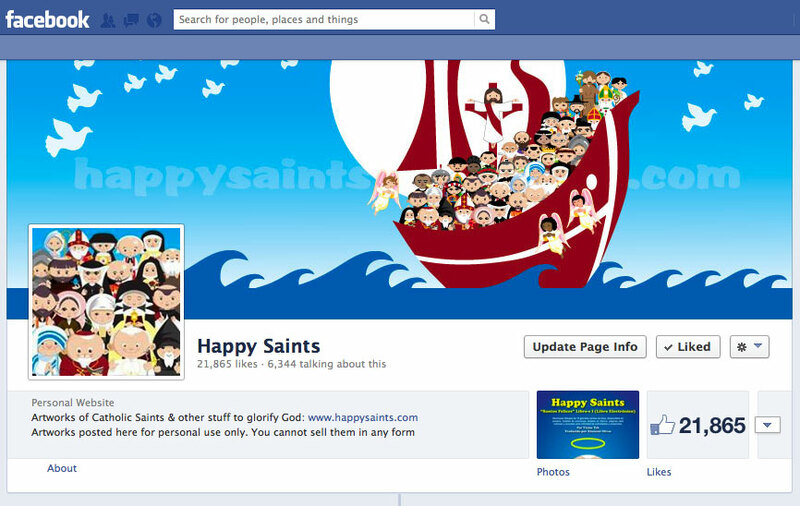 The page has recently passed 20,000 likes... which means there are that many people following it... well, pretty cool! Praise the Lord and thank you to everyone who has supported Happy Saints!